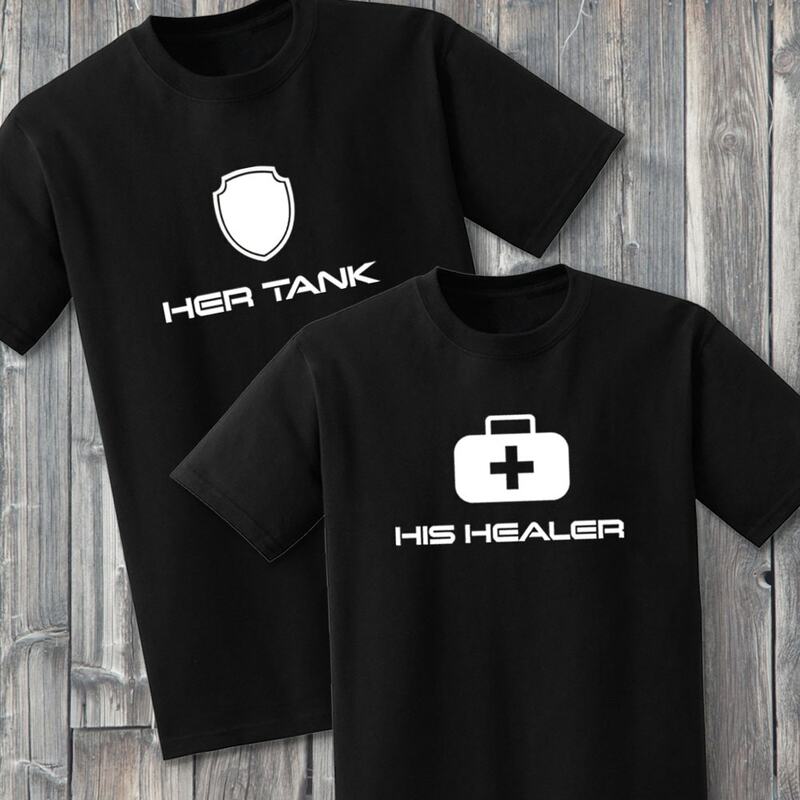 Tank and Healer Matching Shirts for him and her. 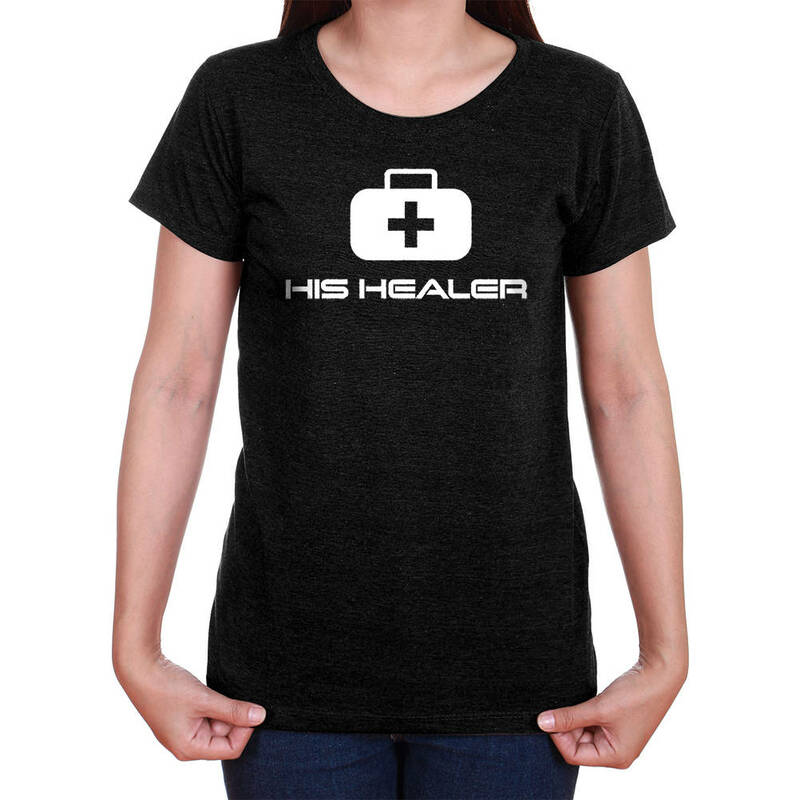 Her tank and His Healer shirts will look amazing on any gamer couple! These matching shirts make a great gamer gift for couples or for any couples shower. 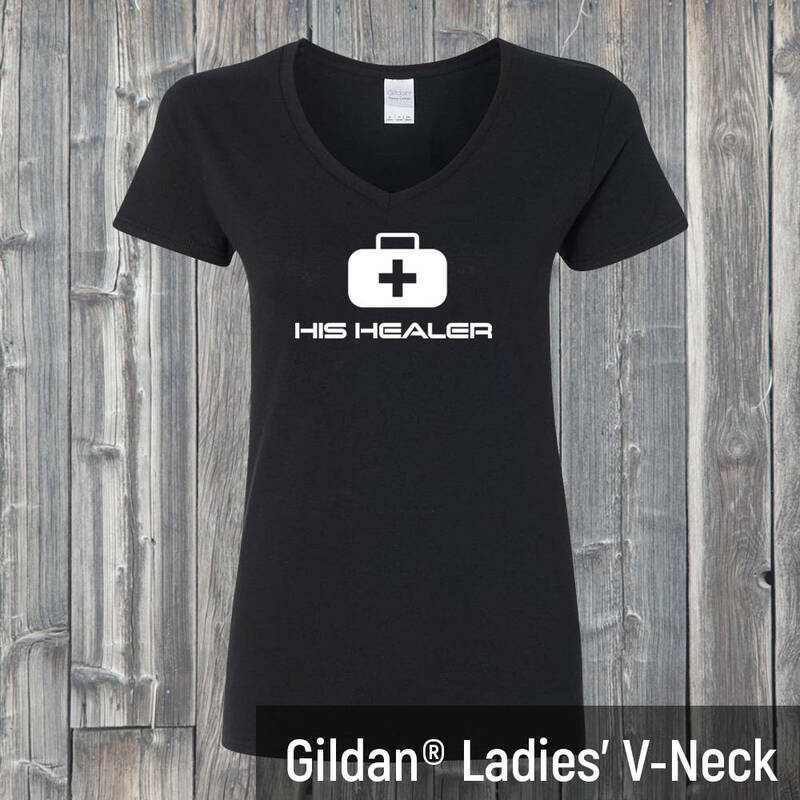 Product comes with 2 shirts hand pressed with high quality vinyl and made to order for each couple! 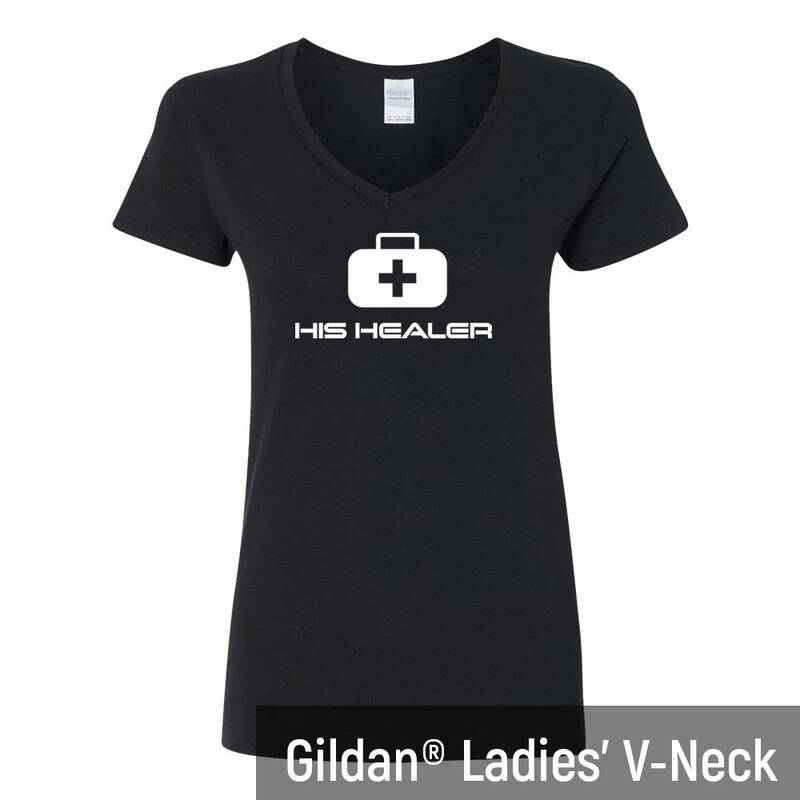 Shirts are unisex for men and women. 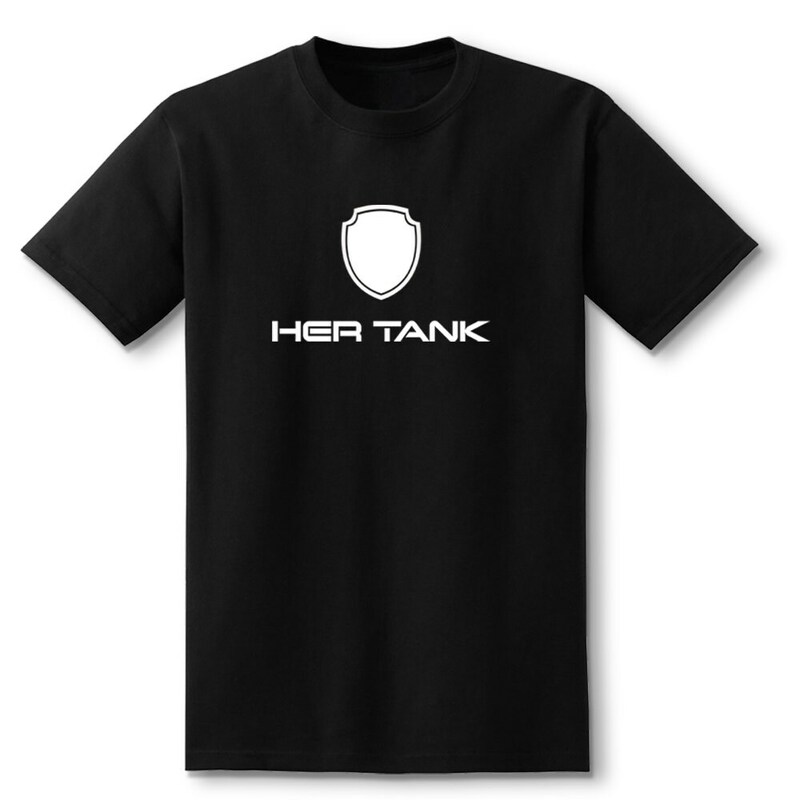 Make additional notes about sizes if needed. 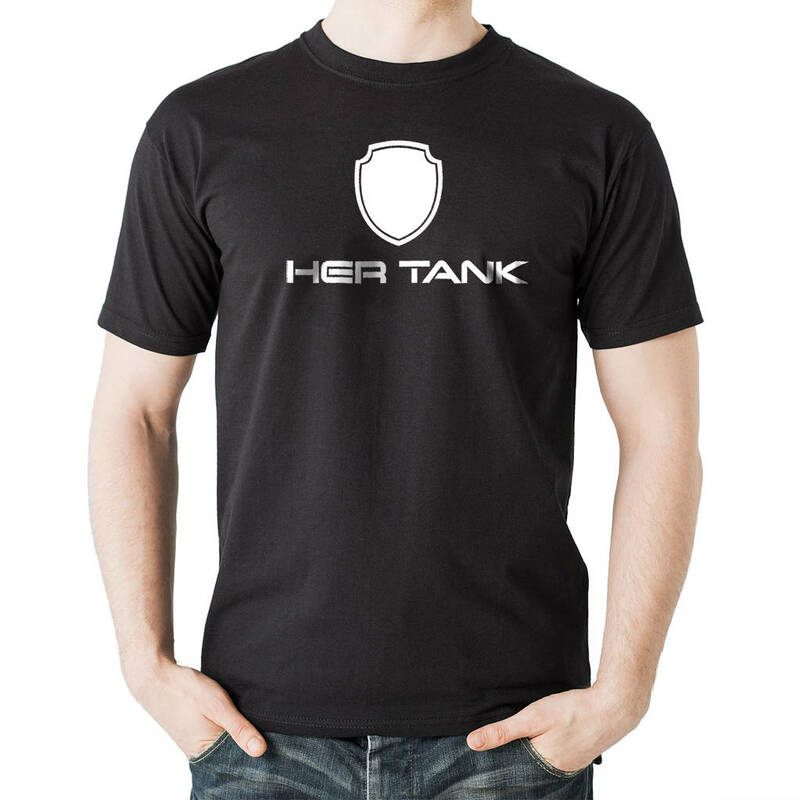 Get your geeky couples shirts today!